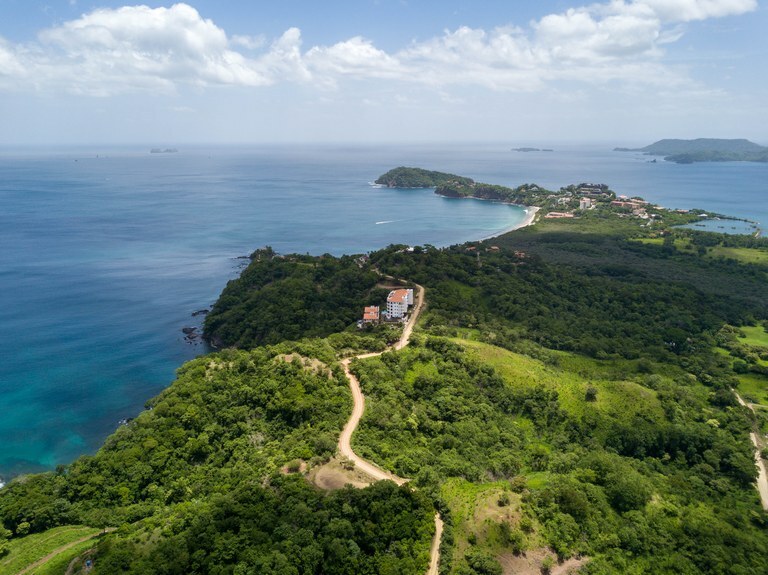 Boasting at 1559m2 of usable building pad, this lot is flat with the terrain sloping steeply down on the Brasilito / Conchal oceanside on the edge of the property line. 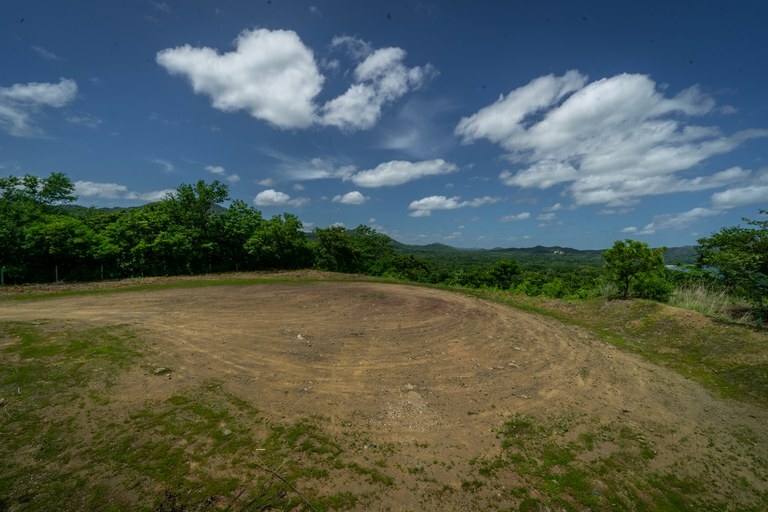 This pad has space for 2 individual homes or even a condominium project. 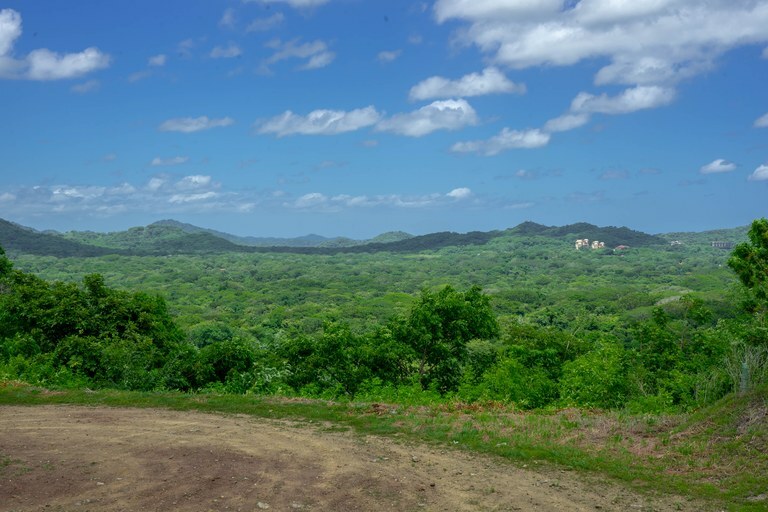 Build your dream home on this lot and be immersed in nature. 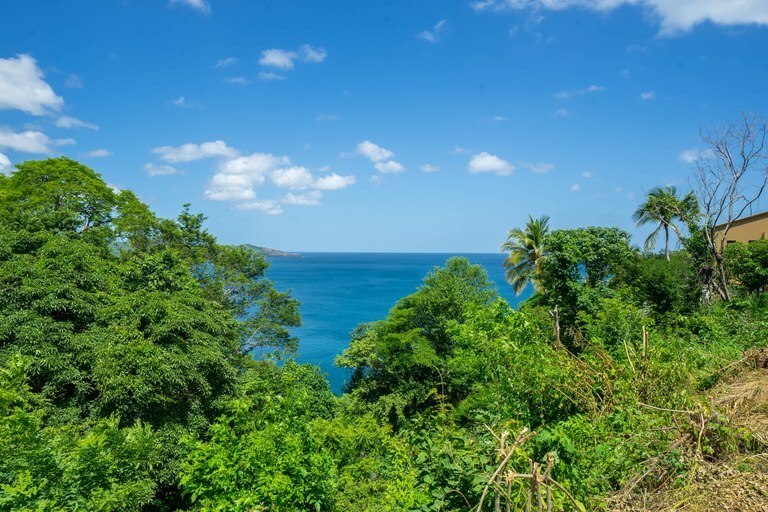 You will hear the ocean waves crash, the flocks of birds chirping, and monkeys howling. You will see butterflies and hummingbirds. You can hike or bike on the quiet roads nearby. 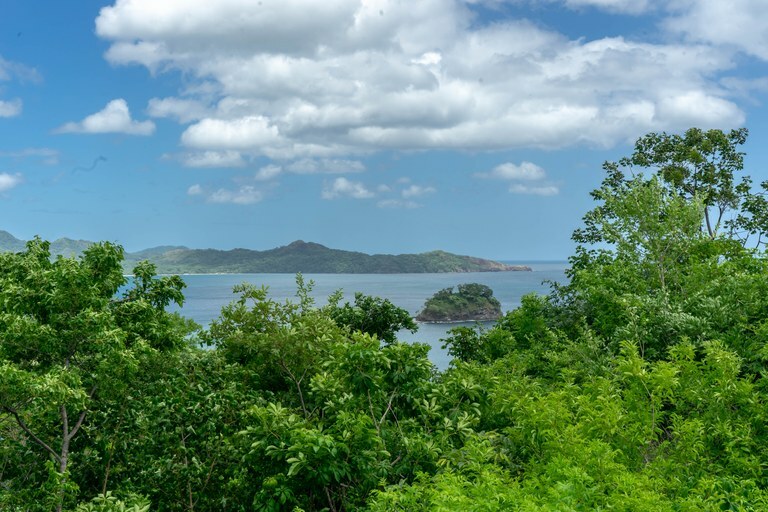 The 360 lot is walkable to both the quiet Brasilito Bay which overlooks an island, or the famous white sands of Playa Flamingo. Construction for the new Flamingo Marina is to begin in January 2019 in the Potrero Bay. The Marina is only a couple minutes drive from this incredible lot. The sunsets from this lot will leave an impression on your mind. Every day will be different, but you will witness amazing hues of orange, reds, and purples as you watch the sun drop into the water. 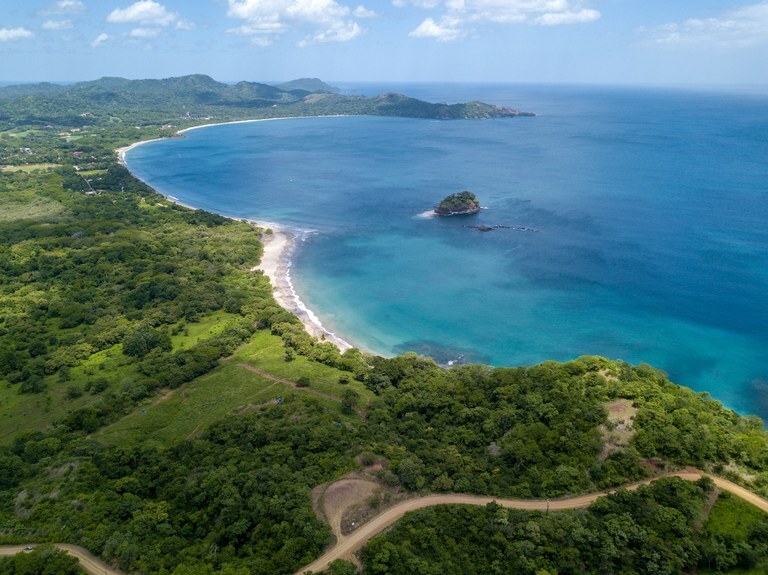 Flamingo Beach with its stunning fine white sand and diverse beaches surrounding it makes this one of Central America's most incredible coastal destinations. 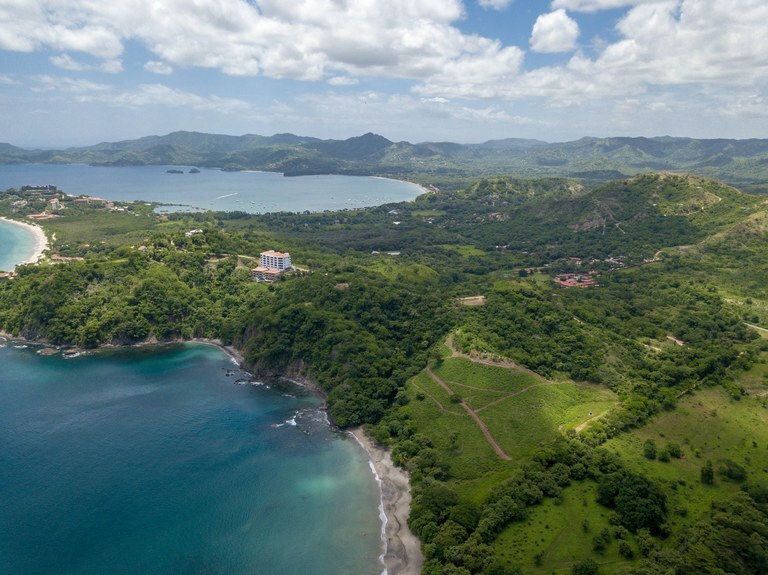 Its pristine clear blue waters, vegetation and abundance of activities make this the perfect location to live, play or visit!. There are plenty of activities to do to enjoy the outdoors such as world-class fishing, sailing, kayaking, stand up paddle boarding, swimming, hiking, biking, ATVing, horseback riding, and bird watching to name a few. This lot is only a 1 hour drive to the Liberia International airport.